KirchoffWohlberg is a literary agency representing authors and author/illustrators from preschool through young adult readers. Offering fiction and non-fiction titles, KirchoffWohlberg has been representing unique, award-winning work to trade publishers for over three decades. 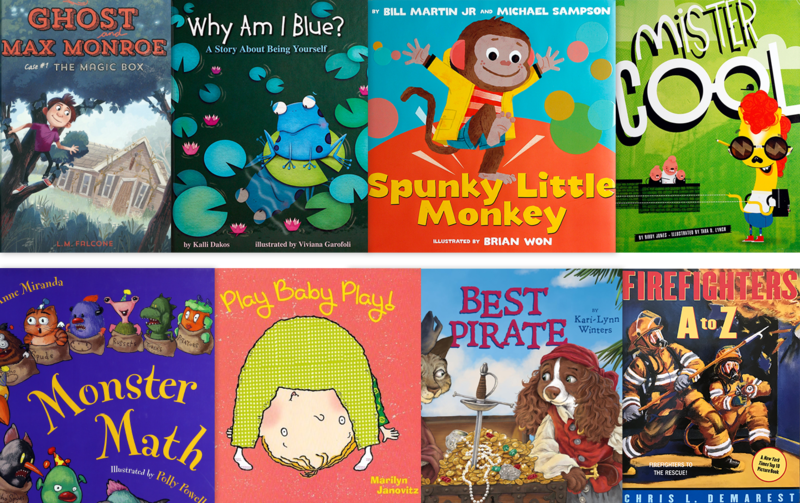 Representing authors and author/illustrators to children's publishers, including fiction and non-fiction books for ages preschool through young adult.